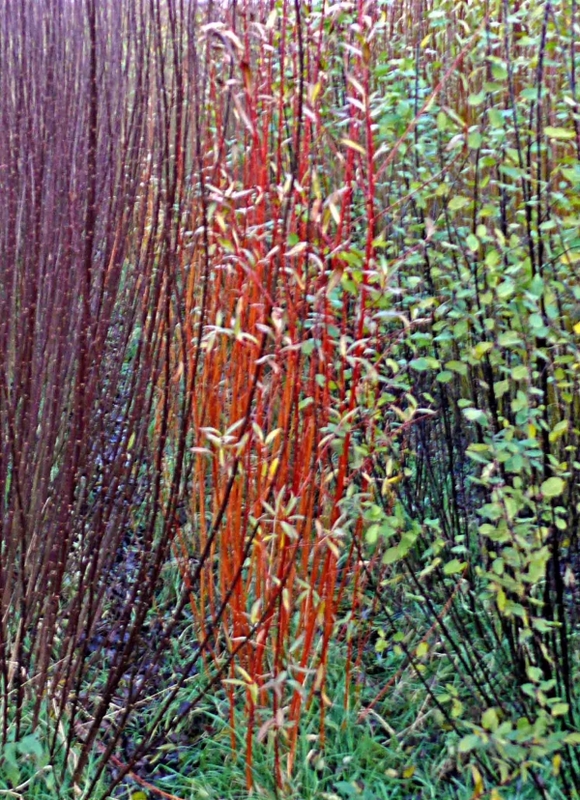 I started growing biomass willow at several locations in Yorkshire in the early 1990s and soon moved on to growing ornamental willows with beautiful summer foliage and colourful stems that enhanced the winter landscape. 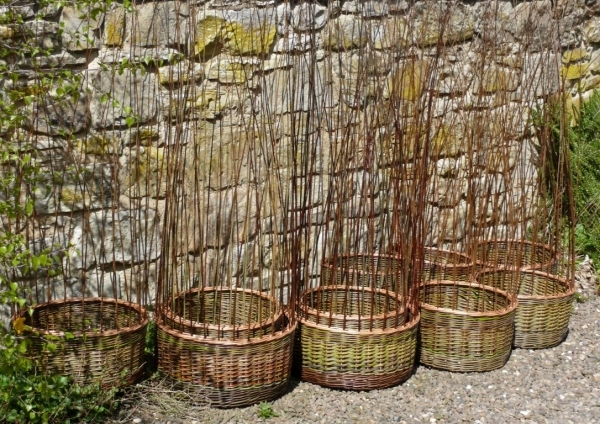 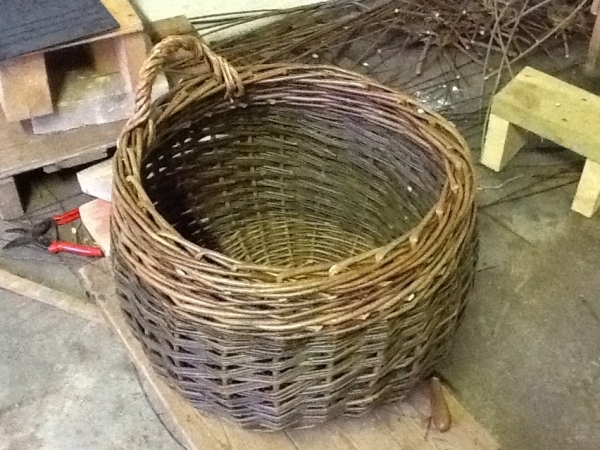 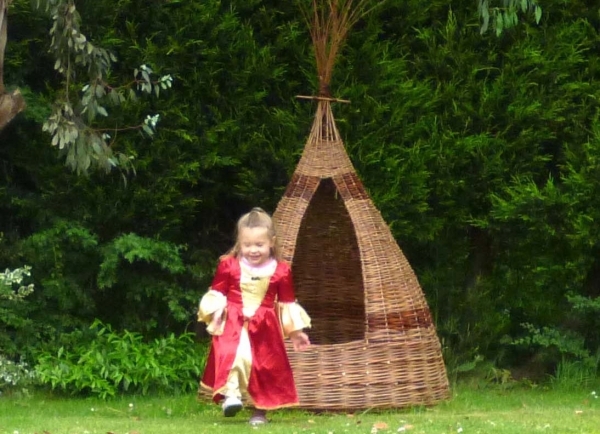 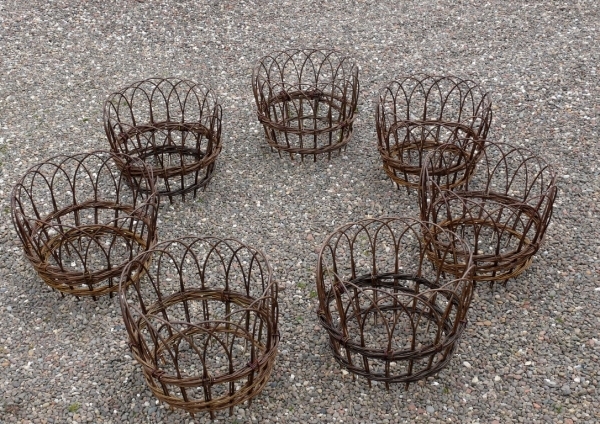 It was a natural progression to grow willows for basketry and explore the uses of the willow rods. 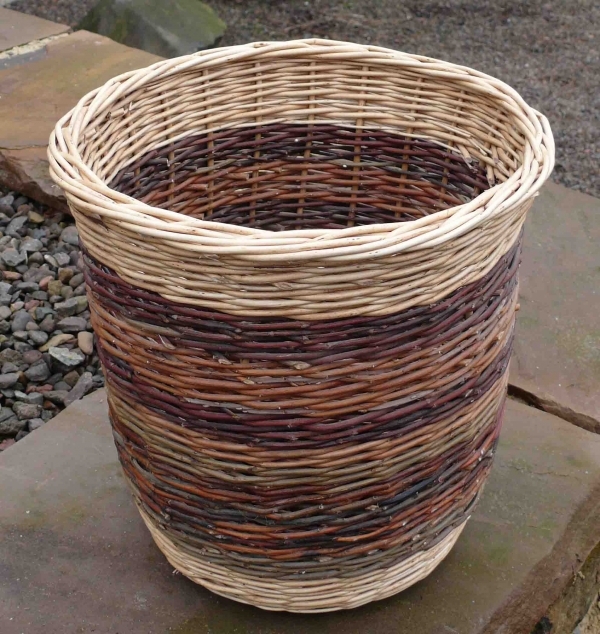 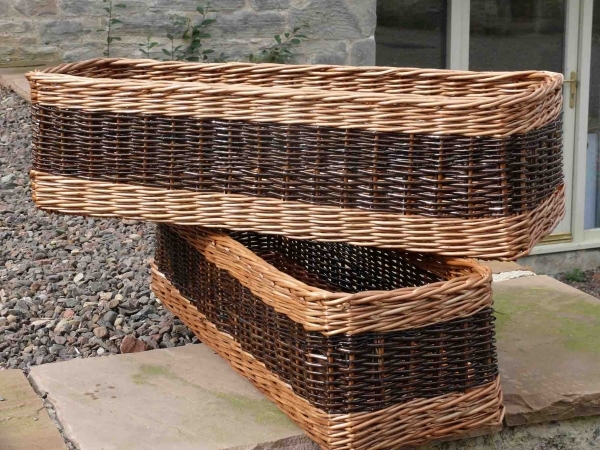 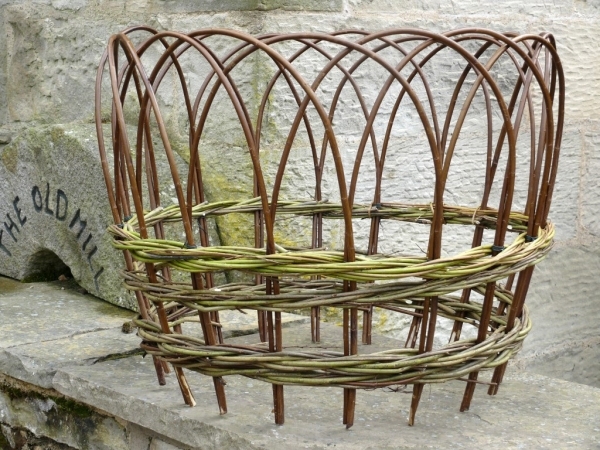 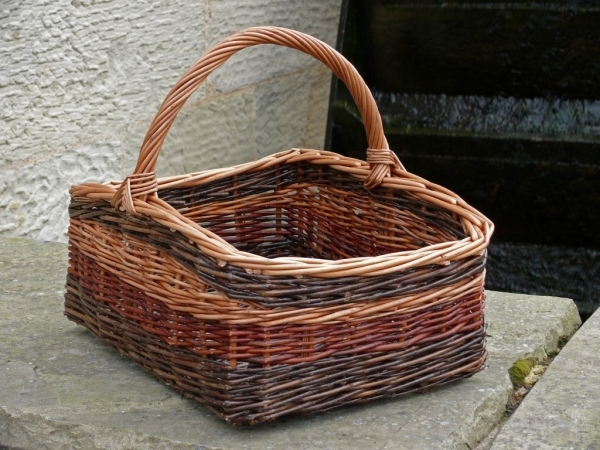 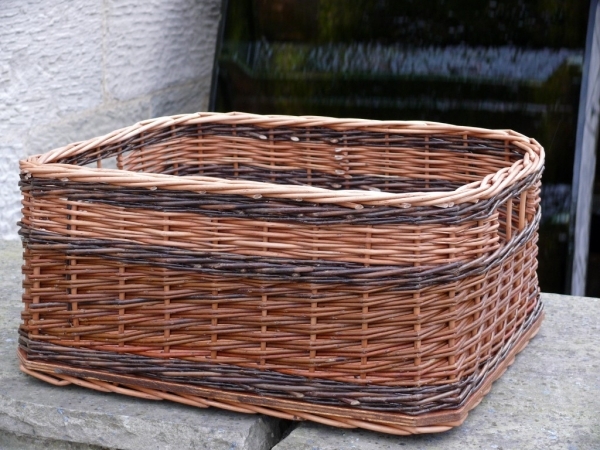 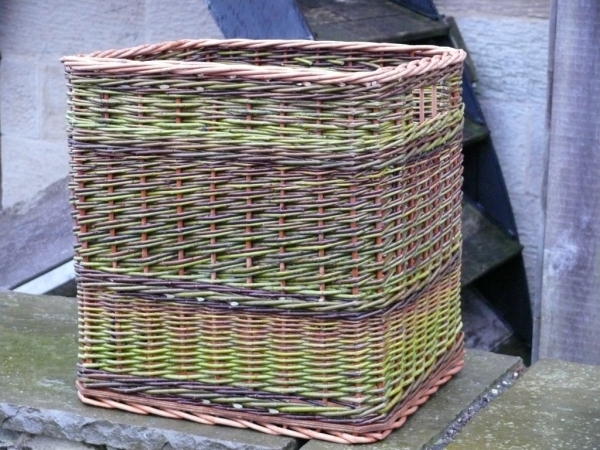 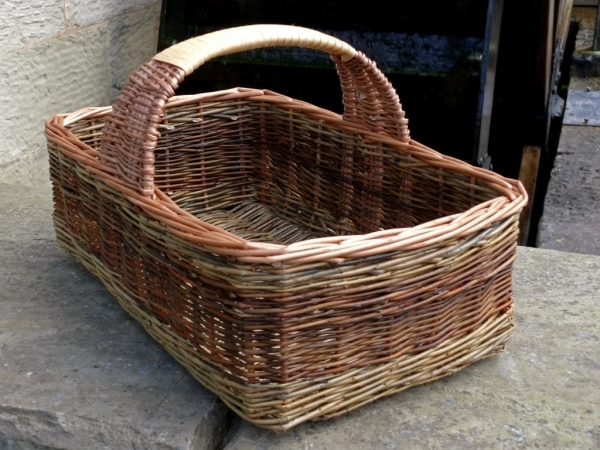 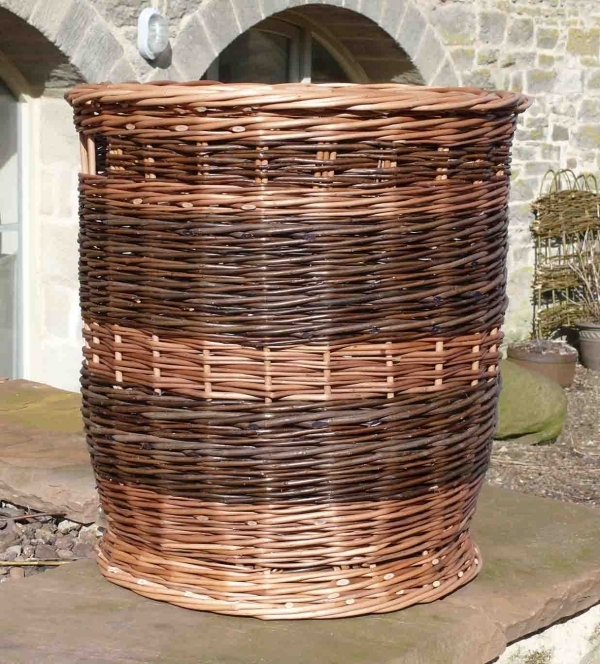 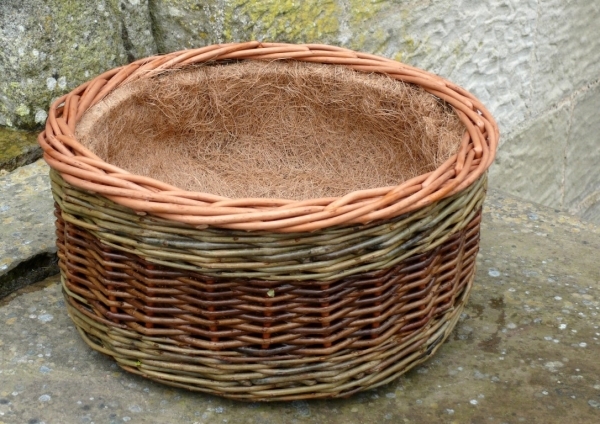 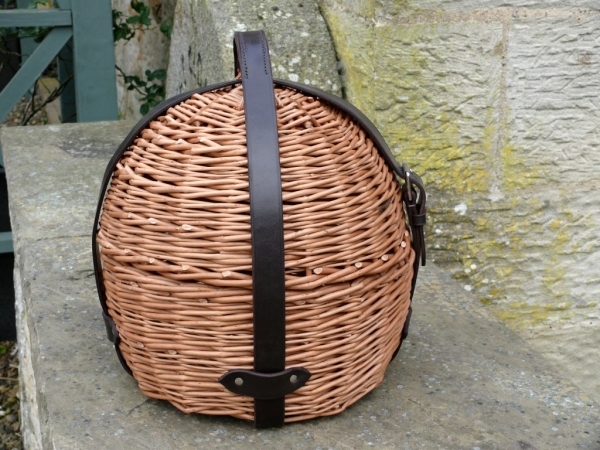 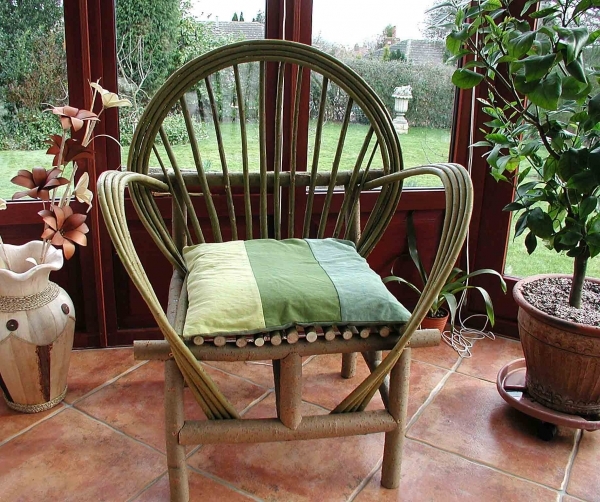 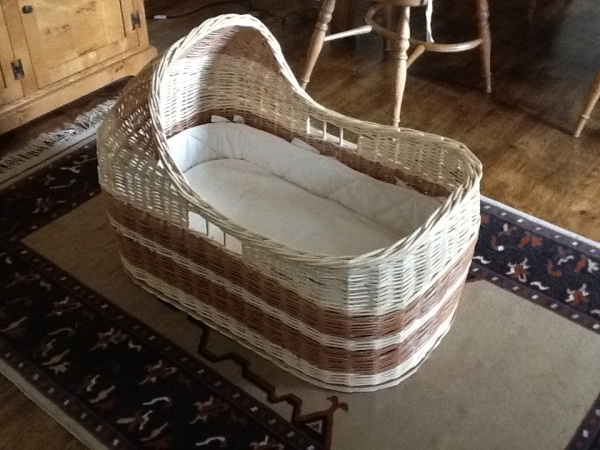 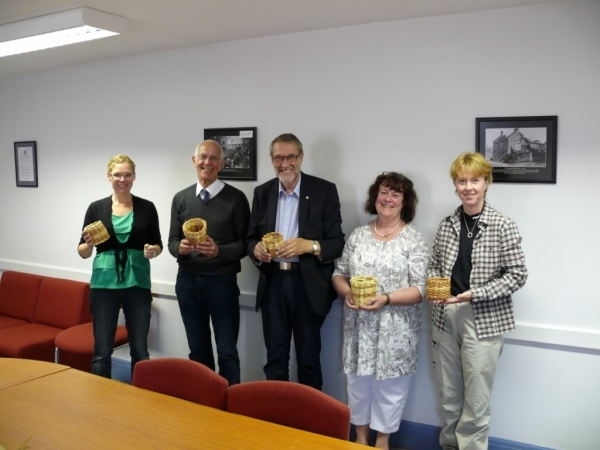 Shortly after moving to Northumberland in 2005 I took a basket making class with Liz Balfour. 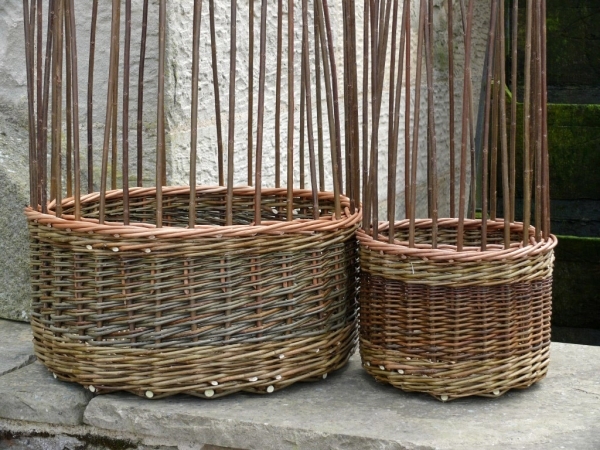 The class was an introduction to a fascinating hobby and I have been involved with the development of the group since its formation in January 2007. 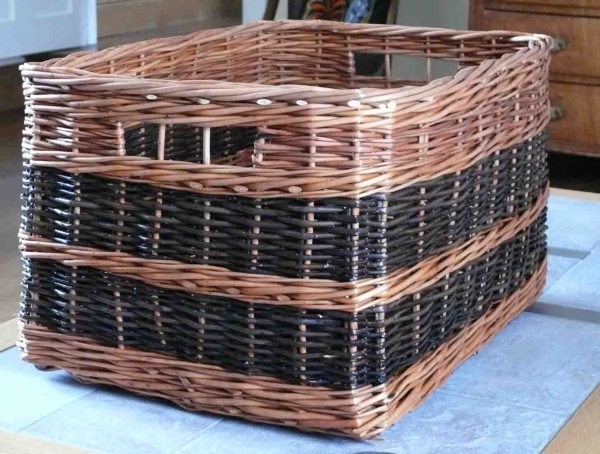 For more information about items in the gallery click on the image.